What is the Parenting After Separation Seminar (PAS) About? This Parenting after Separation seminar is one of many free seminars and services offered by Family Justice Services, a division of the Department of Justice Canada, and in coordination with the Alberta Courts. The purpose of this seminar is to give parents who are separated or seeking a divorce the knowledge and tools they will require to better serve their children’s health, social and emotional needs. Why is the Government Providing this Free Course? reduces the risk of conflict between the parties and before the courts on matters concerning the children. I remember once having a friend who used to be in high conflict with the mother of his children. He attended the seminar and learned how separated and fighting parents can negatively affect children. He then called the mother of his children and arranged a friendly lunch to discuss the things that he learned. It was a pivotal turning point in their co-parenting—and from that point forward, their co-parenting became very friendly. Previously, the seminar was only available in-class on a Saturday (full-day) or two evenings. But now you can complete the course on-line in 3 hours! 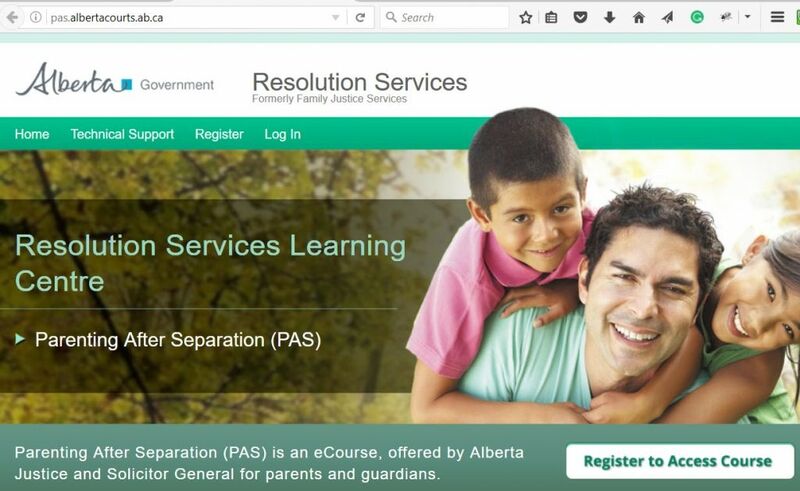 You can visit the Alberta Government’s Website here: http://pas.albertacourts.ab.ca/PAS-course . Click the “Register to Access Course” button. Is the PAS Course Mandatory? 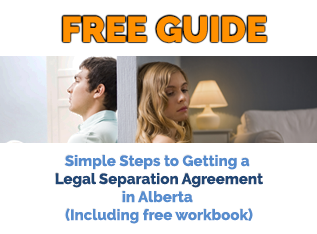 In the Court of Queen’s Bench of Alberta, filing a Certificate of Completion of the Parenting after Separation program is required in most cases before finalizing a divorce. 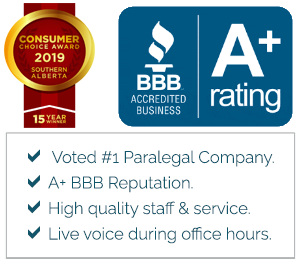 In the Alberta Provincial Court, Judges often order the completion of the course before proceeding with any type of application involving children (ie. custody, access and child support). Can I get an Exemption from the Parenting After Separation Seminar? Yes, it is possible that you may be able to apply for and receive an exemption from attending the seminar. But, now that the seminar is available on-line, exemptions are difficult to obtain. 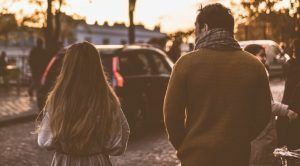 If you are in a battle over custody, access and child support with your spouse and you refuse to take the PAS Course, it may negatively affect the outcome of your case (ie. if you are not willing to take it, the Judge might assume you do not have the children’s bests interests at heart). Often it is more work to get an exemption than simply taking the online course. get them excited when it comes time to buy or make presents for the other parent. Most importantly, it is important that you do these nice things even if the other parent does not do them for you. You will also learn how typical behaviors arise in children as they reach certain ages, as a result of their parents’ separation and/or divorce. You will learn the age-related behaviors that can be expected, and how best to manage them. Do you have favorite lessons that you’ve learned from this or other parenting courses? Please feel free to share your comments below. In the meantime, here is a fantastic video providing children’s perspective of divorce. Children: The Experts on Divorce from PLEIS NB on Vimeo.